Traveling to Timisoara for the first time?! Still wondering whether you should visit Timisoara?! This is one of the biggest cities in Romania and there are plenty of things to do for everybody. From architectural beauties to great food and an active nightlife – you can find it all in Timisoara! If you are a bit of a history geek – or if you simply like good stories, you’ll love to hear that this city has a fascinating history, that is still reflected nowadays in its infrastructure, architecture and culture. The city used to be a “place” even since the neolithic period. There have been relics discovered in various parts of the city that point out people have been living in the area for quite a long time. 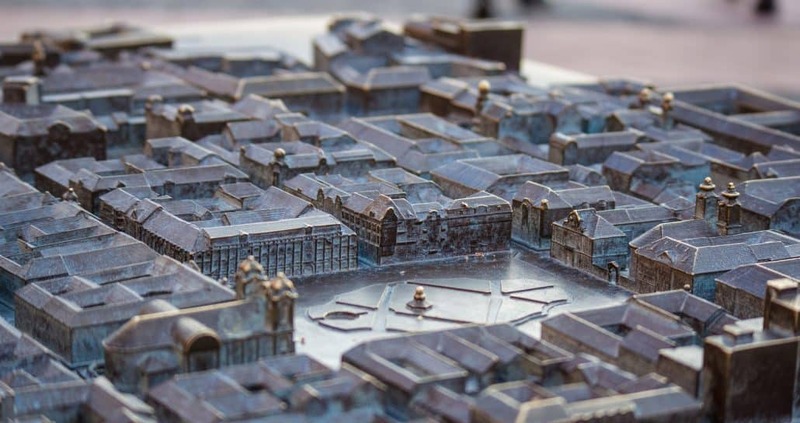 However, the first official records of Timisoara date back to the 13th century – back then it was just a small citadel, but it has sure come a long way! The city hosts theatres in 3 different languages: Romanian, Hungarian and German. 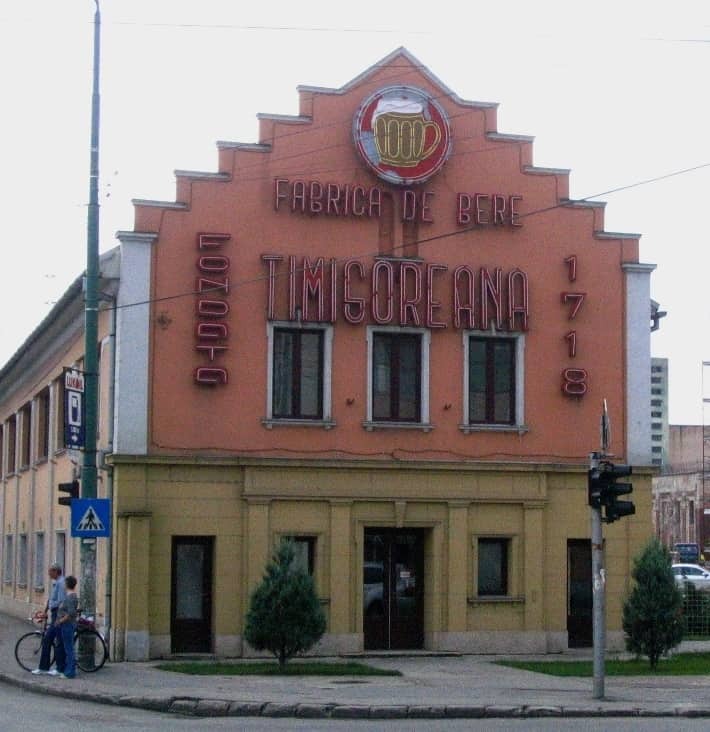 Timisoara has, throughout its history been part of the Kingdom of Hungary, under Ottoman rule and part of the Austro-Hungarian Empire. This rich history is still reflected in the city’s diverse people and culture. Also, people are quite friendly and open to strangers – probably because we are used to diversity and appreciate it. 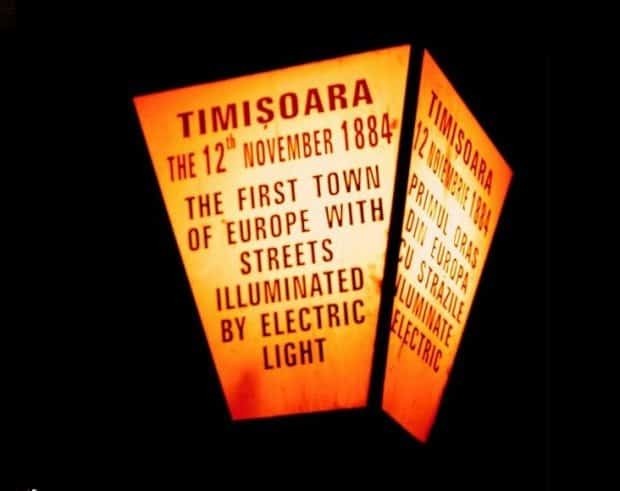 Timisoara was the first European city and the second city in the world (after New York), that introduced public street illumination, in 1884. 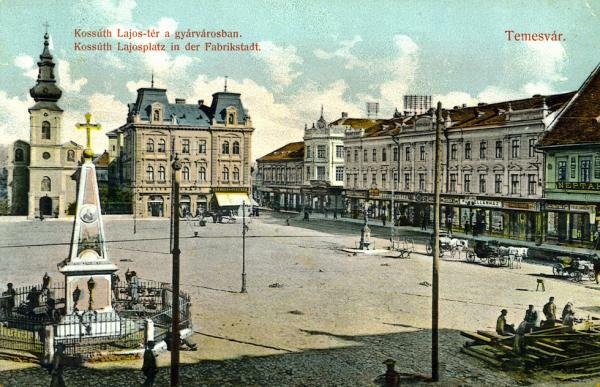 Timisoara was the first European to host a tram. 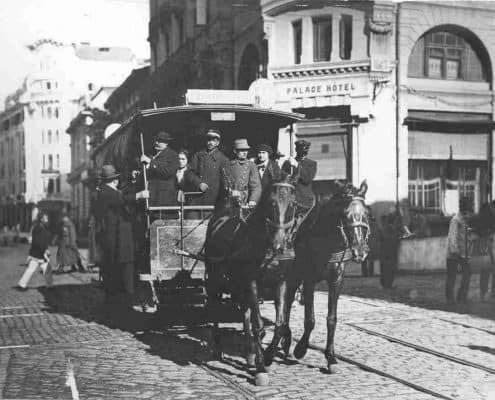 The first tram, which was horse-driven, was introduced on July 8th 1869. It was a wooden tram, built in Vienna. The city is also known as “little Vienna” thanks to its rich local culture, which is reflected in the city’s appearance. The city hosts the oldest beer factory in Romania, Timisoreana, dating back to 1718. Bonus tip: when in Timisoara, do try the local Timisoreana brand! We will be providing more tips on where to find Romanian beer in another article, so make sure you follow us for more!